You depend on your commercial vehicle to keep your business running, but insuring it is another matter. Let our Santa Monica insurance center talk to you about commercial vehicle insurance, which works a little differently from regular car insurance. We know business owners already have a lot on their minds. We can help clarify a few points! Who needs commercial vehicle insurance? Any business that does heavy driving should have this. 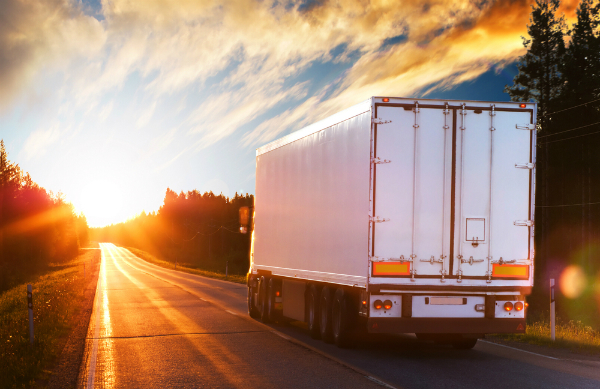 Freight companies and other businesses that use commercial trucks are the first to come to mind, but this also includes any business that makes deliveries, and car services (to name a few). Whether you or a staff member is driving, a commercial auto policy is necessary. What does commercial auto insurance cover? Though it has many of the same purposes as a personal car insurance policy (liability in an accident, medical payments, et cetera), commercial vehicle insurance is unique in that it also covers the multiple drivers—you, or any of your employees who find themselves at the wheel. Is there one plan that can cover everything? Santa Monica shoppers looking for commercial vehicle insurance should be aware that there are as many coverage options as there are vehicles on the road! Since each business and commercial vehicle need is so unique, we work hard to tailor a plan to your needs, including if your employees use their personal vehicle for business purposes. Your business is in the right hands—yours. Let your commercial vehicle insurance be handled by people as trustworthy and reliable as you are. Get a quote from Sully Insurance to get started!